With the modern coming-of-age world, each one of us wants to stand out prominently. Going beyond the mainstream requires courage, and what’s better than taking a hipster route to stand out? The popular subculture not only signifies independent thinking and jazz, but also progressive politics and counter-culture behaviour. With so much information and pictures available on the internet, here is a list of some of the same, to give you a fair choice. It features a set of images, graphics, illustrations and animated graphics for your perusal. You can use these graphics, illustrations, vectors and animated pictures for all your needs, and even browse the internet for some more. 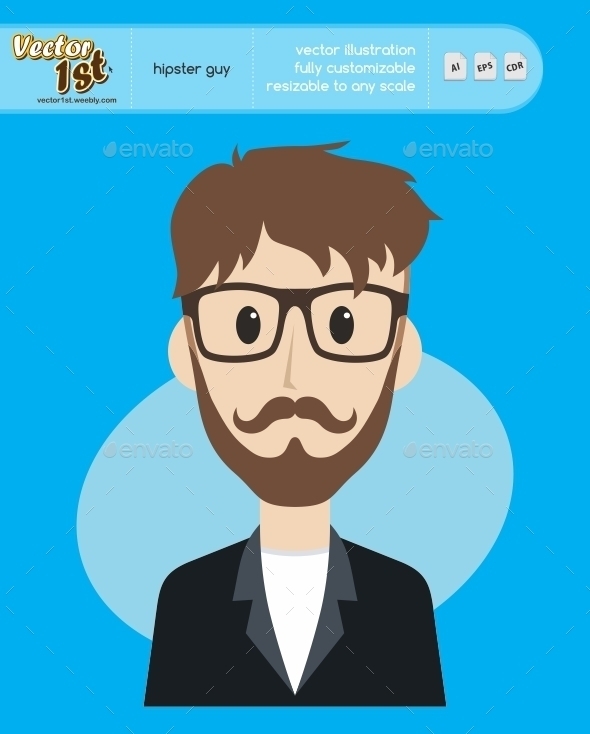 This is a vector illustration of a hipster guy, just as the name suggests, adorable. This one cool picture signifies all things hipster. It is a fully customizable and editable graphic. 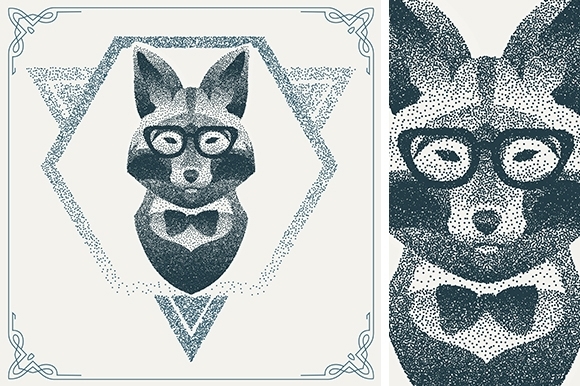 The main attraction of this beautifully created graphic is the dot-work. What adds to its beauty is the cute tie and glass combination, which gives it a super modern classic hipster touch. Use it for all your design needs and creations. 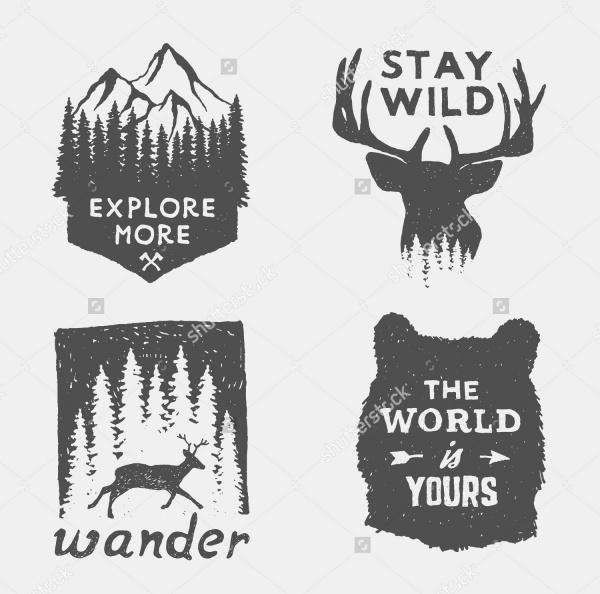 This is a set of hand drawn typographic pictures, emblems and quotes depicting a wilderness that is often involved in all things hipster. This clipart set features animals, including a gentleman bear, dapper hare and a badger. 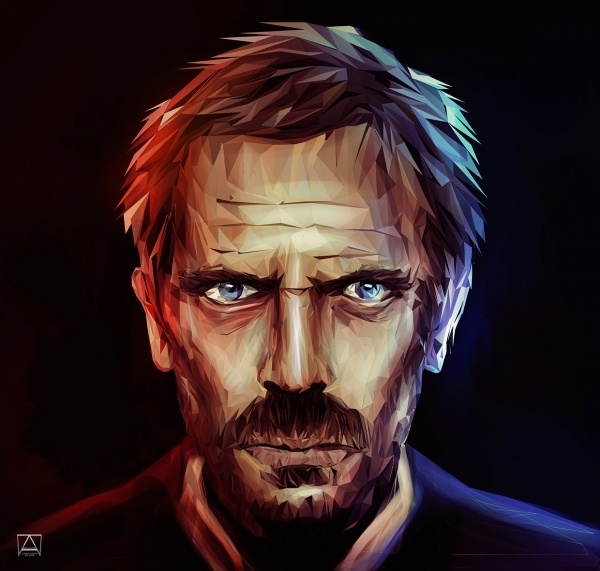 This is a step by step lowpoly illustration of House M.D. for all the fans out there. 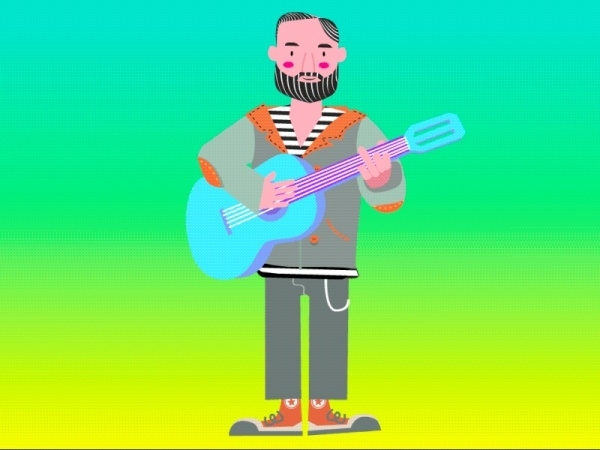 A fully animated graphic with sound of a hipster musician playing. This is indeed a cute illustration of the phenomenon. This one image represents all there is to about any hipster. 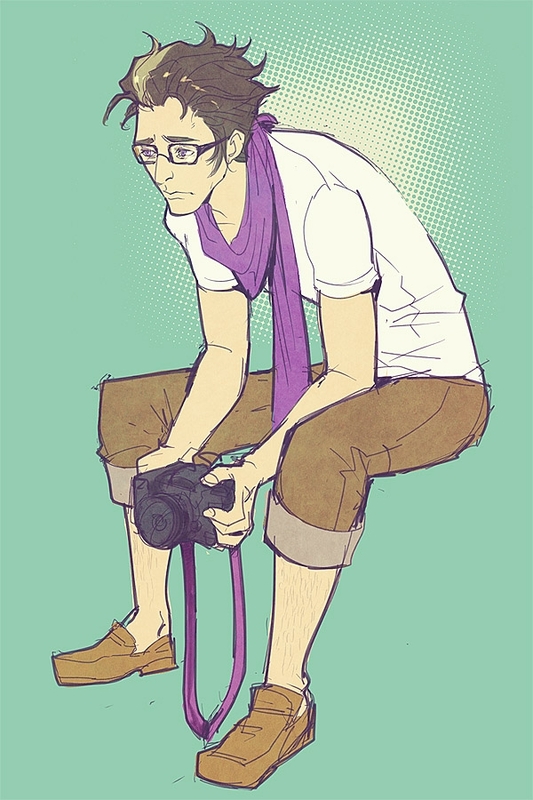 A cool shawl draped around the neck, loose brown shorts with a freelancing camera in hand. 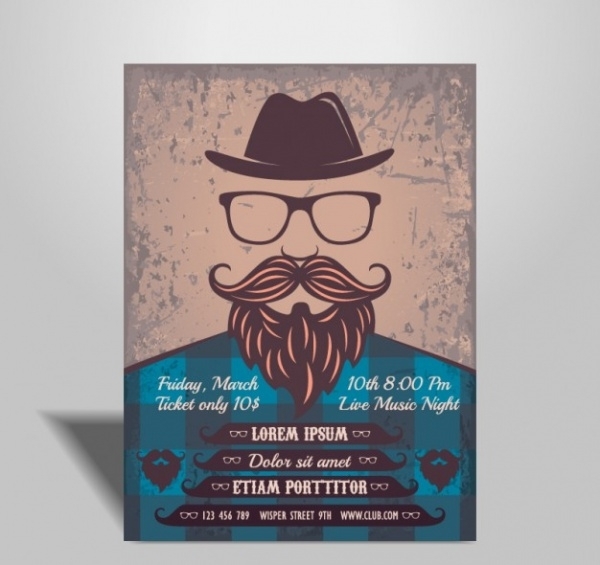 A brown hat, glasses and a beard in all its minimalist glory, this is an illustration that combines cool with classic. The beauty of this picture lies in simplicity and amazing use of colours. 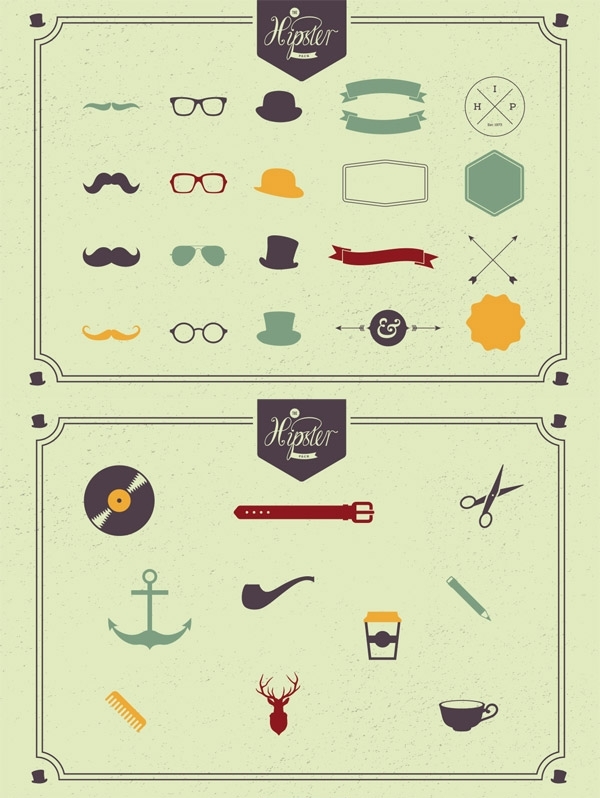 This is a pack of vintage graphics that includes elements and symbols relating to hipster culture. This vector graphics pack sure is a catch for everyone out there. This is a fun pack to use in your artwork. So download this set to use in your projects. 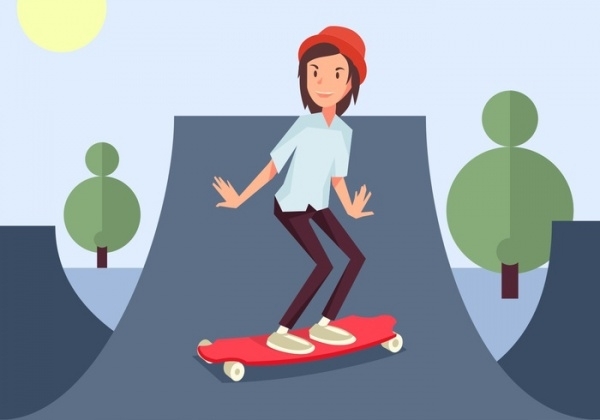 This colourful graphic of a brown haired hipster wearing cool shirt and pant, long boarding, with a nifty red hat is sure to take away your heart. It is available for use in your projects, artwork and ideas. With the help of above given links and graphic description, you can add an element of beauty and simplicity to your artwork, project or presentation. These may be used for various purposes, be it logo designs, symbols, descriptions, your own website or even for sharing on social media as fun posts and tweets. These can also be included in your regular project work, printed or linked to your articles. You can also explore the internet for more resources on the same and give a deeper and better graphic and animated description to your project.